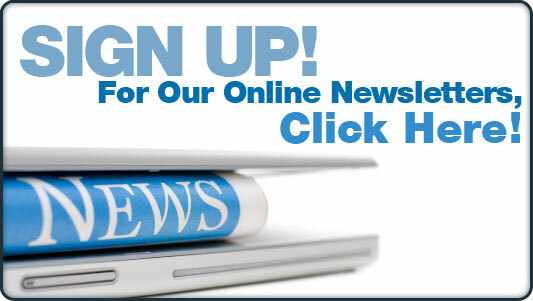 Says Texas Board of Chiropractic has Engaged in "Ill-informed Rulings Attempting to Broaden Chiropractic Scope"
The Chiropractic Society of Texas recently responded to questions about its non-support of HB 2733 and the TCA, ACA and TBCE attempts to clarify the role of the nervous system in vertebral subluxation. Dressed up as another "save our subluxation" campaign, the Bill attempts to clean up a major mess created over several years from the repeated attempts to expand the scope of chiropractic practice into medicine by the TCA and TBCE. 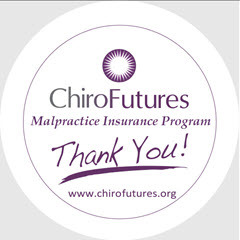 Now, due to their failed efforts and the resulting lawsuits that followed, chiropractors in Texas who are dependent on insurance reimbursement are becoming hysterical over their fear that they will no longer be able to diagnose, treat and bill for anything beyond vertebral subluxation. 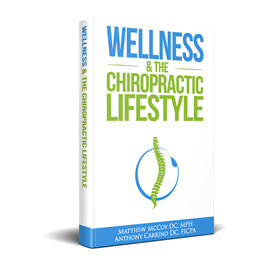 As has been pointed out, those practicing the management of vertebral subluxation in a salutogenic model have nothing to worry about since they are not diagnosing and treating beyond the vertebral subluxation. Unfortunately that does not fit with the "sky is falling" narrative begin used by the TCA, ACA and TBCE to scare everyone into joining the TCA, donating money and supporting their Bill to clean up their own mess. Even Parker Chiropractic College, which used to be a subluxation centered institution, has jumped in and is promoting the Bill and the lawsuit. Sources say that Parker, under the leadership of staunch ACA supporter Bill Morgan has plans to provide rehabilitation services through its clinics and that losing the ability to bill for a host of services Morgan wants those clinics to provide would ruin Parker's plans. The Following is the full text of the Chiropractic Society of Texas' response to questions about support of the Bill. 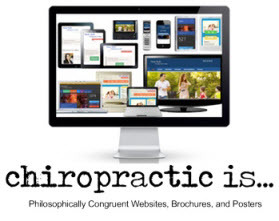 The current law, as it pertains to the practice of Chiropractic is found in the Occupations Code, entitled, "Sec. 201.002. PRACTICE OF CHIROPRACTIC." 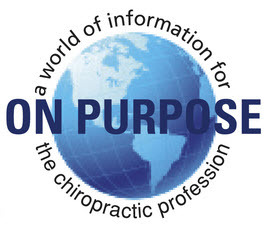 In this code, it is currently stated that the practice of chiropractic is "to improve the subluxation complex". 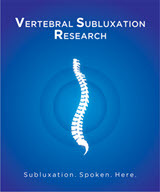 As previously discussed in past legal proceedings, the CST stands by the well-known and widely accepted definition of the vertebral "subluxation complex", which includes the nervous system. Furthermore, the continuing legal issues against the Texas Board of Chiropractic Examiners (TBCE) stem from their misinterpretations of the law, thus leading to ill-informed rulings attempting to broaden our chiropractic scope into other healthcare professions' scope of practice. Continuing to change, modify or "clarify" the role of chiropractic practice in Texas by individuals that clearly do not understand the simple definition of chiropractic only serves to feed more legal proceedings from other health professions over time.